Depressive Black Metal from Canada. 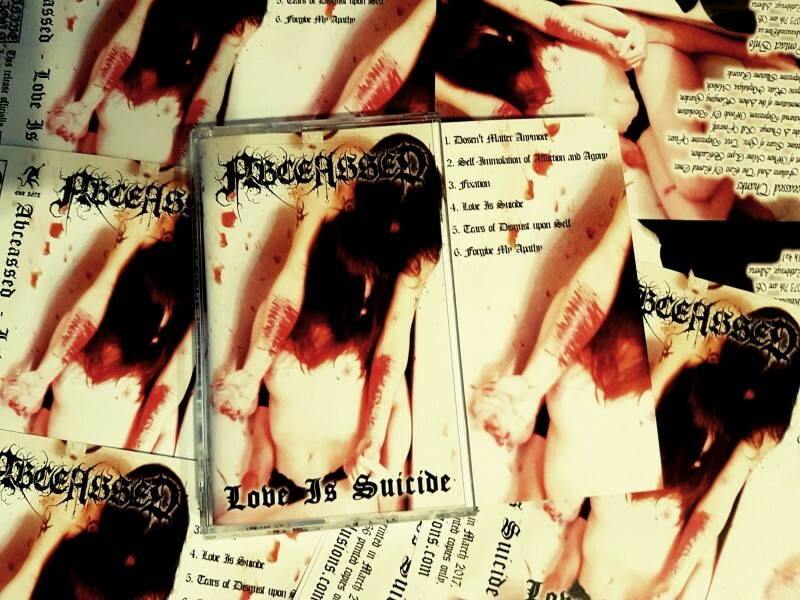 Tape limitred to 66 copies with 2 sided pro-cover inlay. Endless Suffering "Forever dwelling in a world long Unchanged"